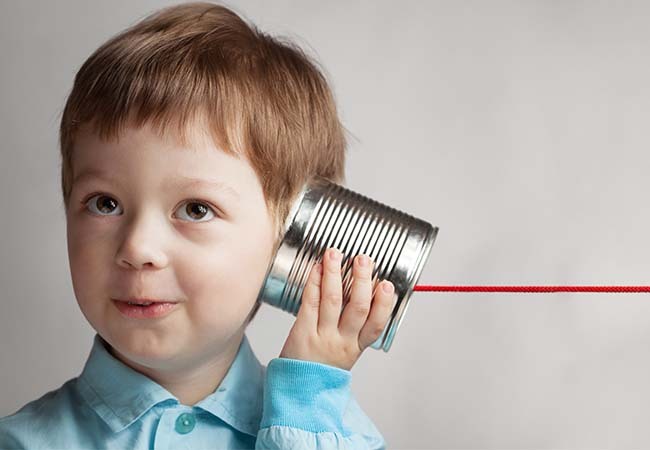 Talking to customers has always been important and in the present age of email, Webchat and web browsing, the art of real conversation has become all the rarer – but no less important in growing our businesses. At Rallye, we have been helping clients to get the most out of their telephone systems and solutions for over 20-years. From a simple phone on the desk to a fully integrated customer contact centre we’ve helped them talk more, achieve more and communicate better. We understand that in today’s world businesses need to be dynamic and allow for a multitude ways of customer interaction. 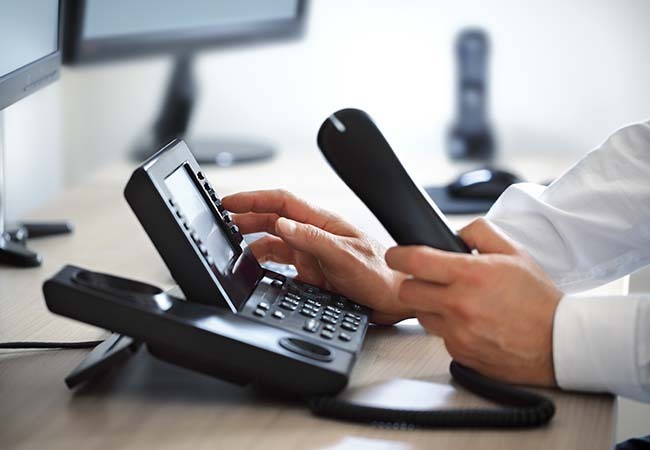 We offer Hosted Solutions that enable SME’s to use a fully functional advanced telephone system anywhere and grow as they grow for an affordable monthly rental charge. Alternatively, businesses can use an onsite system which is fully integrated into their business IT systems and provide a fixed solution and total control. Whichever solution best suits your business model we can supply, install and maintain, keeping your business better connected. Make sure you have the perfect solution for your business needs – call us on 01252 863720 to discuss your requirements. Work Anywhere – With hosted telephone solutions you can work wherever there is an internet connection. You can unplug your phone and take it home to work or you can use a mobile phone app to allow you to use your mobile to make and receive calls as if you were in the office. Provide Excellent Customer Service – Excellent customer service comes from training and monitoring staff. Call recording can easily be enabled on your system. These call records can then be used for training, monitoring workers or to write minutes of meetings to ensure that you are providing the very best service to your customers through all your staff. Call Monitoring – Record Calls by sales or remote staff using mobiles. When employees use the mobile app to make and receive work calls, the system will be able to record these calls as if the user was in the office. Mobility – Modern hosted solutions allow you to provide a staff presence anywhere. You can easily open offices, have remote workers in different locations to support local contracts or move into new locations. Scalability – A hosted solution grows as you grow. Within 48 hours you can have a new user on your phone system ready to work. Regional Telephone Numbers – IP telephone has open up the choice of telephone numbers you can own to make and receive calls with. Telephone numbers can be provided for any UK dialling area and some international ones. Telephone numbers are no longer tied to the physical telephone line or exchange.